When someone says “Easter” to me, a dozen of chocolate bunnies appear in my mind, followed by chocolate eggs filled with cream, tons of sweets and various treats. If you think that you should sacrifice that as a vegan, think again my friend! 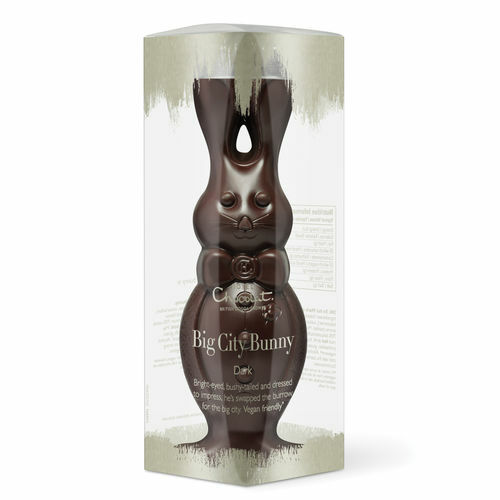 There are plenty of vegan Easter treats out there. They are delicious as much as the regular ones, without the cruelty in the list of ingredients. You should not deny yourself the pleasure of decorating Easter Eggs, especially if you are creative person and you enjoy this part of the holiday. However instead of real eggs you can use styrofoam eggs. Seek a craft store near you and unleash your creativity. Bonus points goes to the fact that the styrofoam is hard to break and your design can last for many years to come. 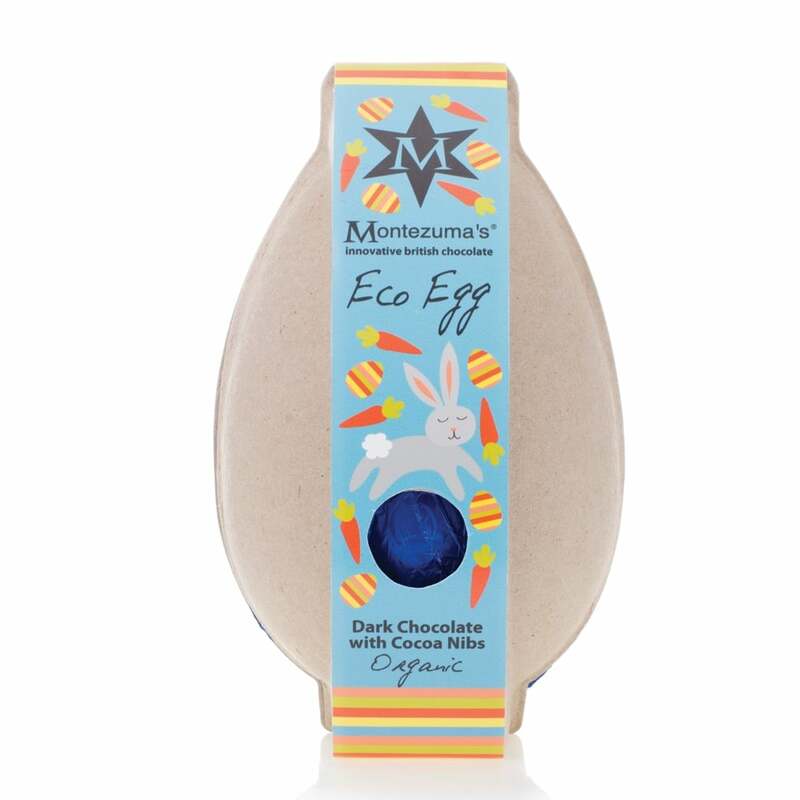 Well, of course you can use vegan chocolate eggs for the Egg Hunt, but why not go one step further and create a Treasure Hunt for you and your friends. You can have a clue hidden in each location, which will lead you to the next one, until one of you discover the big treasure. If you are wondering what to have as a prize, a big basket filled with vegan goodies will be a great idea. In my opinion cuddling a baby lamb is way more satisfying than eating it. Search the web for an animal sanctuary near you and go give these beautiful creatures some love. I am most certain that you’ll be back home with a giant smile on your face, loaded with positive emotions. Remember the new recipes that you’ve tried! It’s time to show off and bring them to your family gathering or your local Easter Picnic. This is a win - win situation all the way. On one hand you will have delicious food to eat, without worrying too much what your aunty put in the appetizers and on another you can show your family and friends how amazing the vegan food actually is. As I said, win - win! What a better way to celebrate the rebirth symbolic of Easter, than planting a tree. If this is not an option for you then buy some seeds and plant a beautiful flower in your home. Easter Lilies are gorgeous and also symbolic for this holiday. Plus you will have an amazing addition to the decoration of your home. Fresh flowers, new beginnings, sunny days and tons of vegan chocolate. That’s a dream life for me! 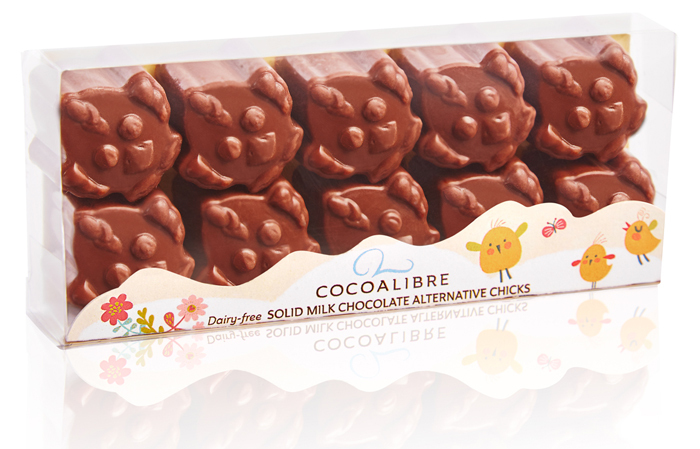 I hope that those cruelty - free ideas will help you to add on the fun during your Easter break. Which one of them you will use? 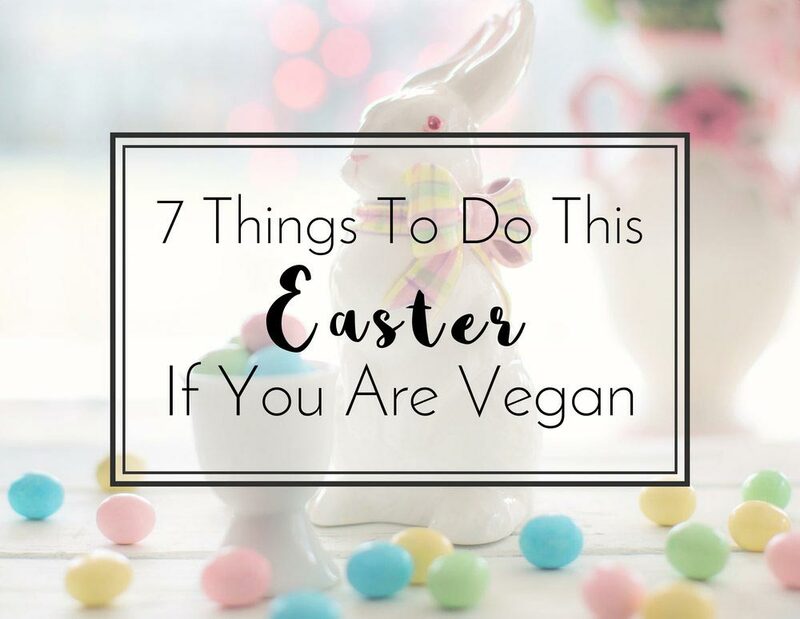 Do you have your own Easter traditions as a vegan?